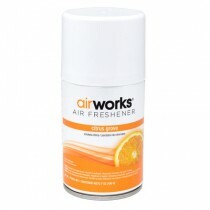 Choose from a variety of Air Fresheners for use at home, in the car, or commercial uses at work, particularly in public restrooms. 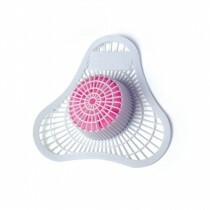 Air fresheners emit a fragrance to control odors and come in a variety of applications such as aerosol sprays, spray bottles and mounted fresheners that emit scent continuously or in intervals which is helpful in high traffic areas. 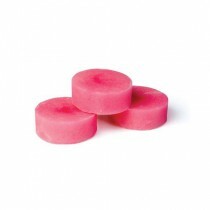 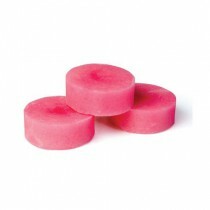 Vitality Medical carries an assortment of products to keep smelly odors as bay. 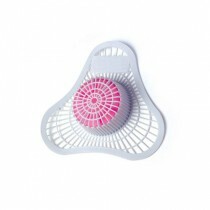 Hard hitting fresheners like the DuO Air Sanitizer goes a step further by neutralizing odors instead of masking it with a scent. 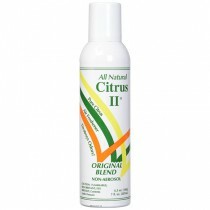 It has an ionic sanitizing formula that binds to negative odors to get rid of bad odors at the source. 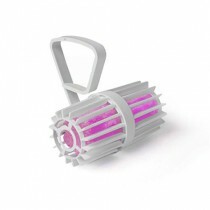 The bottles release a fine mist that destroys odors within 100 feet in just one spray. 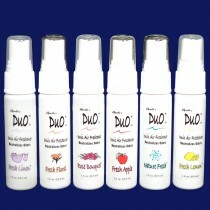 Duo Sanitizers are available in a selection of great scents. 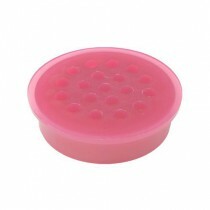 For commercial use, there are blocks placed in urinals to clean and deodorize to help with heavy use. 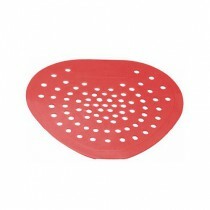 Urinal Screens contain the blocks and provide a no splash design. 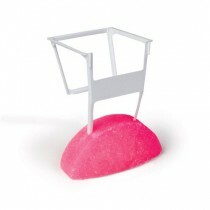 Toilet rim cages do the same thing to keep public restrooms clean and deodorized. 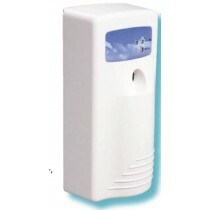 Air Freshener tags and metered aerosol dispensers keep the air fresh in high traffic locations and public restrooms. 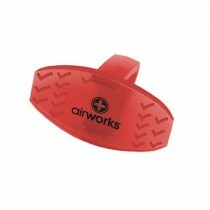 Dispensers are battery operated to provide a burst of fragrance every 15 minutes for continuous odor control. 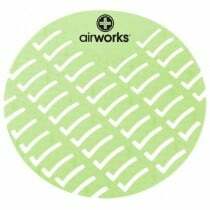 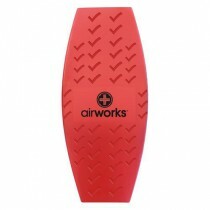 Vitality Medical also offers a selection of aerosol sprays such as the AirWorks Metered Aerosol air fresheners that work with dispensers with a universal spray actuator to fit most dispenses.